Paint and Caulking what could go wrong, right? 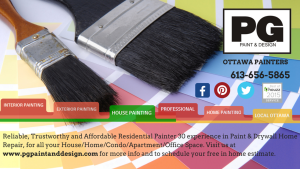 Before PG PAINT & DESIGN – Ottawa Painters begins any painting project whether it’s Interior Painting or Exterior Painting, we ensure that all Caulking is still in good condition. We discuss the issues found with the homeowner and upon the green light to go ahead we will repair or replace with fresh new caulking. We ensure the correct paint is applied and in the appropriate way. 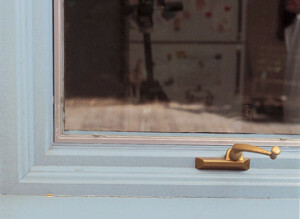 Caulking is a great sealant especially around window and door frames/trim. It seals any gaps between the wood. If the correct caulk is not applied to the appropriate surface you have caulking failure. For example the silicone type of caulk should not be painted. Applying a thin bead of caulk would not be sufficient to do the job properly. Use good quality caulk for your home improvement project. This will ensure it is the correct one to use on wood, ceramic tile, concrete, glass, brick even in some instances where moisture is apparent or unavoidable. Prepare your surface properly before applying any caulking. This requires you to clean the surface, remove any old caulking that has either cracked, peeled or become old. ensure all peeling paint is also removed before any other caulking is applied. To give the caulk and paint a good bonding you should most often give it a primer. This way the paint adheres properly to the fresh new caulking. 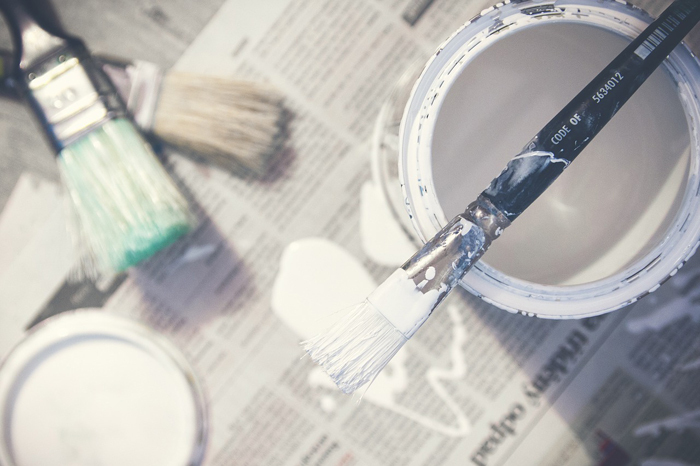 Priming it will also avoid it from improper drying and poor performance after paint is applied. 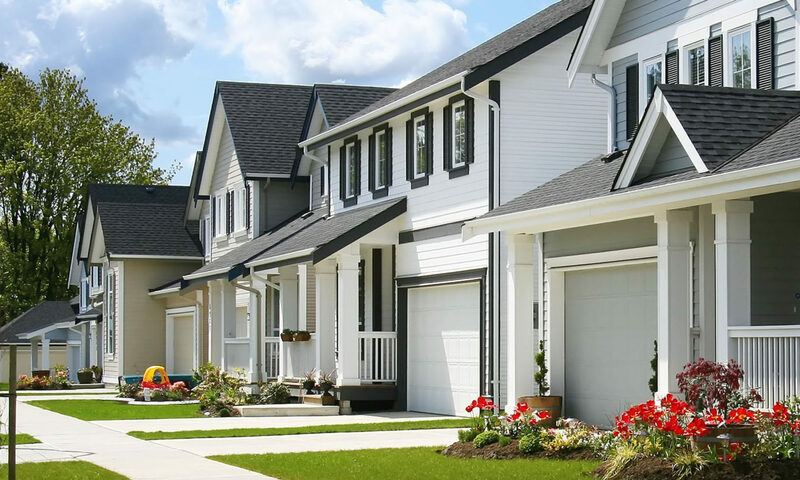 Next PostNext Is the Interior or Exterior Paint in your Home Cracking and Flaking?